The new Renault Megane stands out - it's one of the most attractive hatchbacks on sale. It presents a very muscular stance, because it has been designed to look low and wide. The distinct Renault diamond badge sits proudly, flanked by distinguishable c-shaped LED day-running lights. The back of the car is almost as striking as the front, with large rear lights that stretch and curl almost to the middle of the bootlid. The rear, just like the front-end, sits squat too due to its wide track. Strong lines on the bonnet and bodywork are further indication of the car's athletic and confident character. The interior of the Renault Megane features the same attention to detail and high quality finish as the exterior. Using the Multisense system, you can change the focus of your Megane at any time - switch between modes dedicated to economical driving, comfort, neutral or sporty driving.  A 'Personal' setting allows you to configure various aspects of the car to suit your individual needs. Lots of soft-touch materials introduce a luxurious, elegant feel to the Megane, and all occupants can enjoy the journey with supportive sculpted seats and ample room to stretch out. There's also plenty of adjustment for the driver to find their perfect position, and many useful cubbies dotted around the cabin. You can have of the largest touchscreens in any family hatchback if you choose the Renault Megane. The 8.7-inch portrait screen works in the same way as your smartphone or tablet to make it as intuitive and as easy to use as possible. When linked up to a BOSE premium audio system, you can enjoy every note of every song in the way it was intended. Connection to your smartphone is just as easy thanks to Apple CarPlay and Android Auto, and the useful apps are shown on the car's screen. As well as technology to keep you entertained, Renault has included many innovations designed to keep you safe on the road. The Megane can recognise traffic signs, watch out for vehicles in your blind spots, tell you when you're getting too close to the car in front and much more. Active emergency braking reduces the impact or risk of a collision, and technology such as automatic high-beam assist and hands-free parking take the stress out of nighttime driving and low-speed manoeuvres. 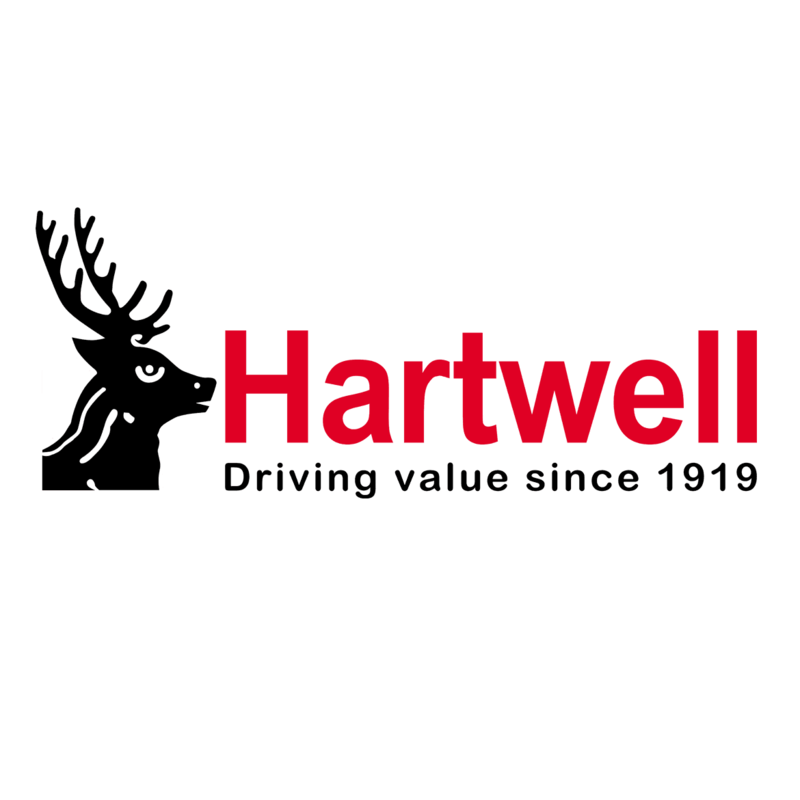 We are an approved franchise dealership at Hartwell Renault Kidlington. To find out more, book a test drive or get the best deal on the Renault Megane, contact us today. With Hartwell's Price Promise Guarantee you know that you are getting the best price. If you would like a faster Megane, please check out the Renault Megane RS.